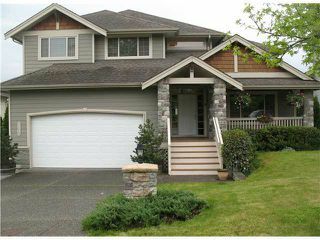 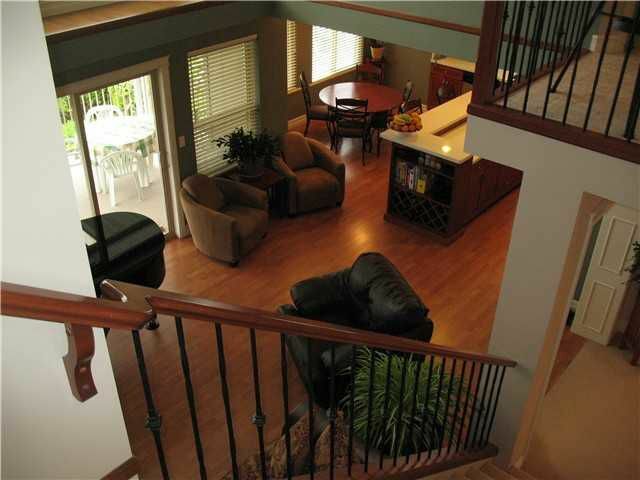 This beautiful custom built home boasts 16' ceilings and great open floor plan with room for everyone. 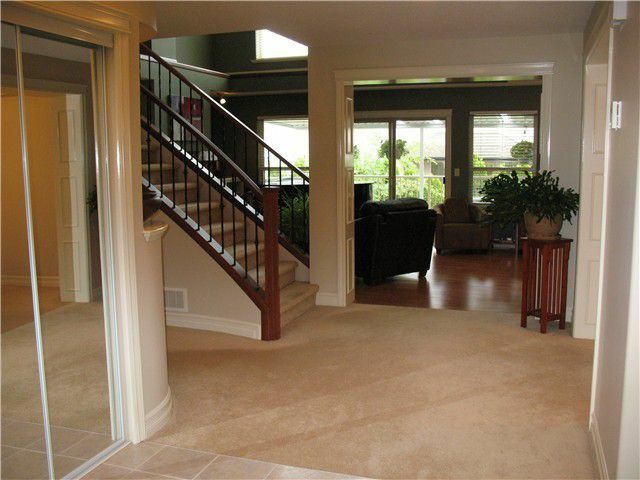 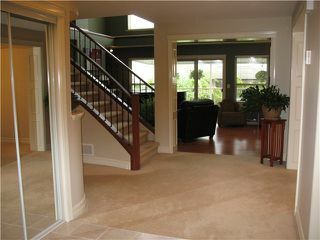 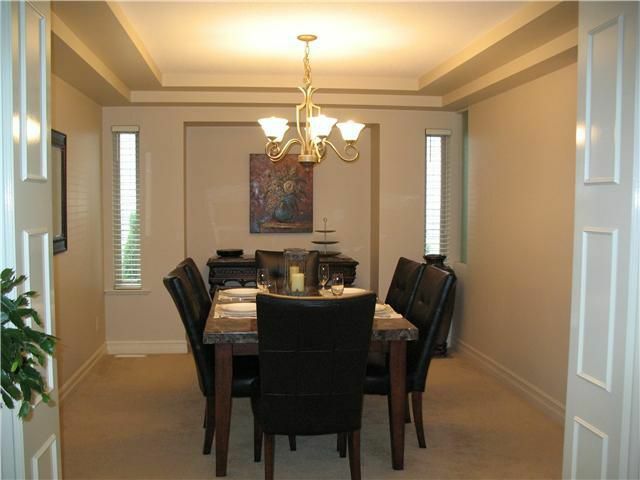 A grand tiled entry way leads to the living room, formal dining room, gourmet kitchen and family room. 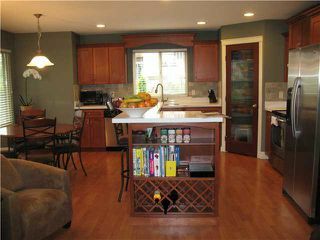 Kitchen has granitecounters, stainless appliances, raised breakfast bar and a pantry. Up the gorgeous iron railing staircase leads to four large bedrooms including the large master with walk in closet and full 5 piece ensuite with double sinks, granite counters and separate tub and shower. Downstairs has been finished into an extra large rec room and also has a grand bedroom with walk-in closet as well as another bathroom. 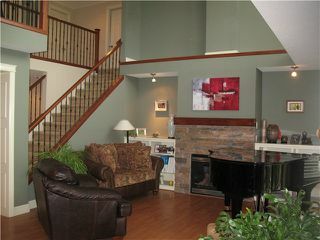 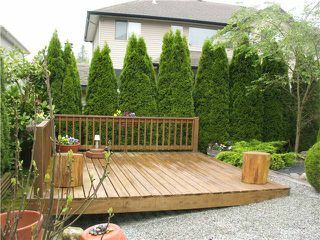 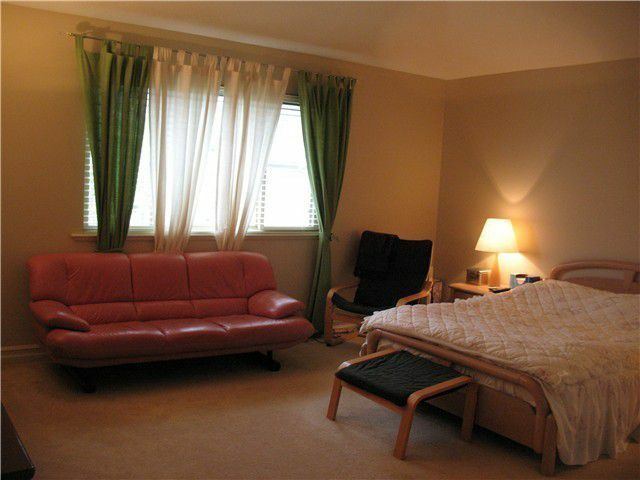 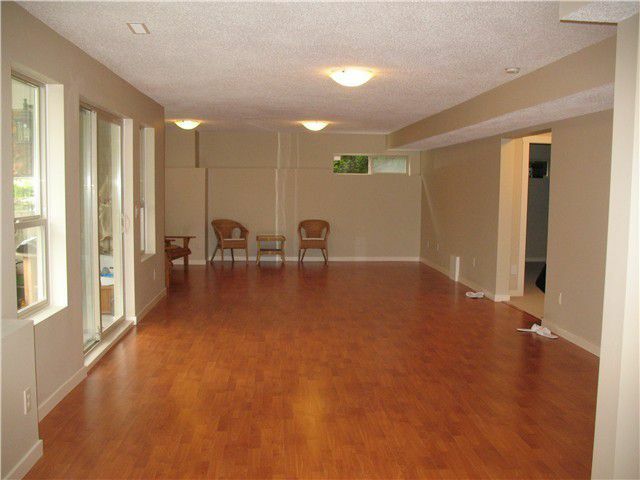 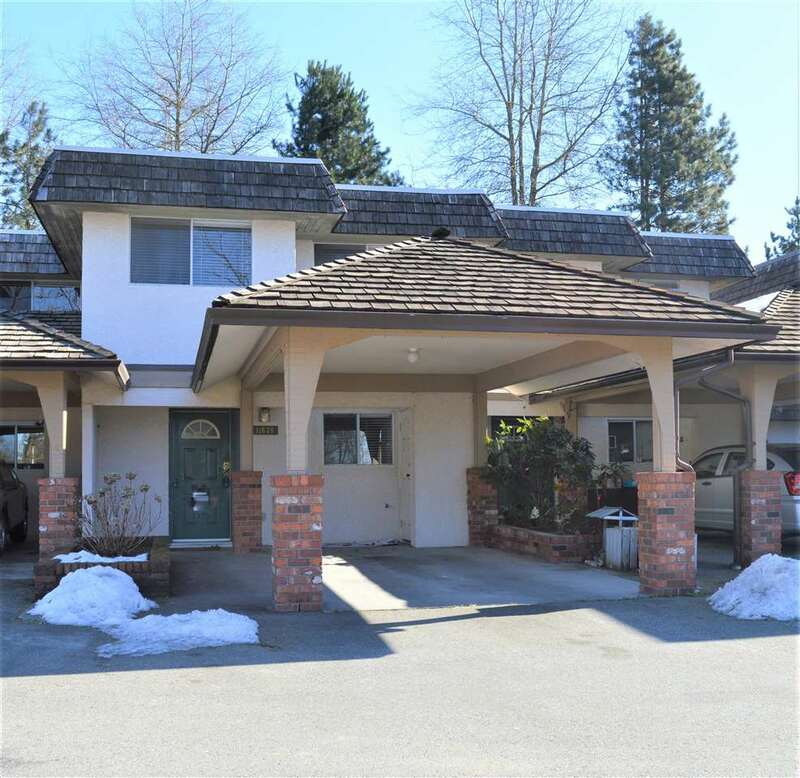 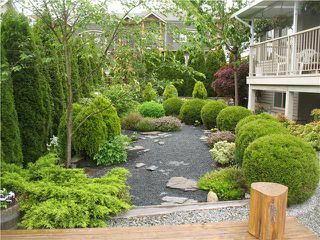 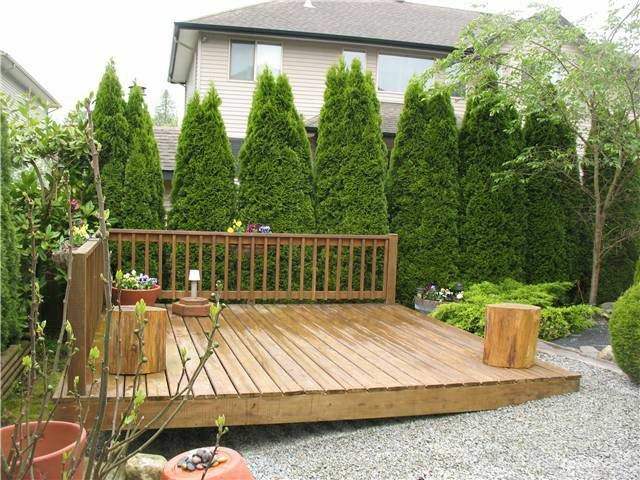 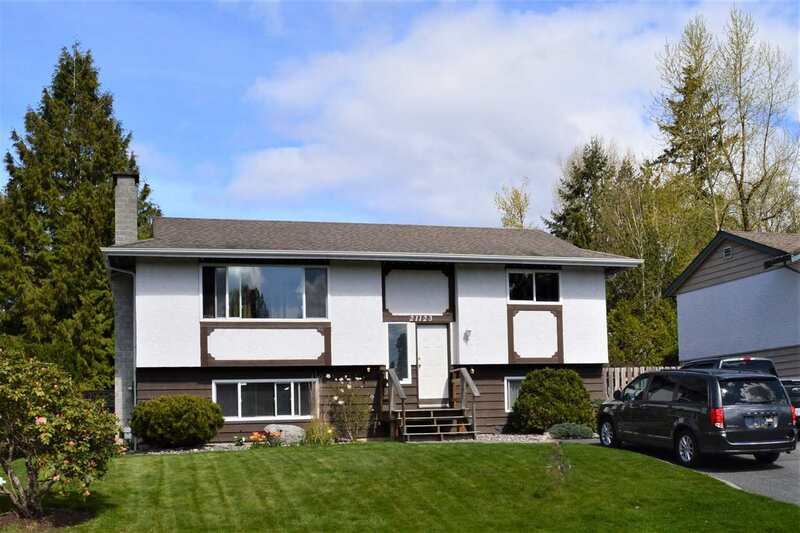 Outside has a covered deck off the family room and beautifully landscaped yard.